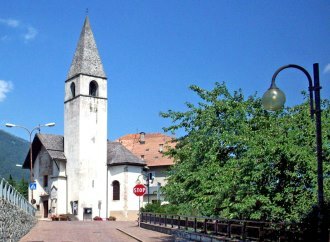 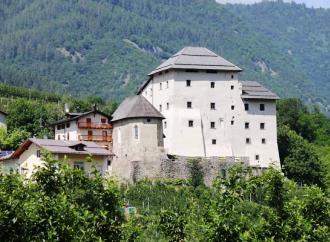 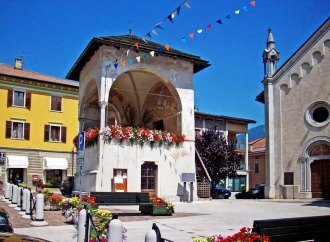 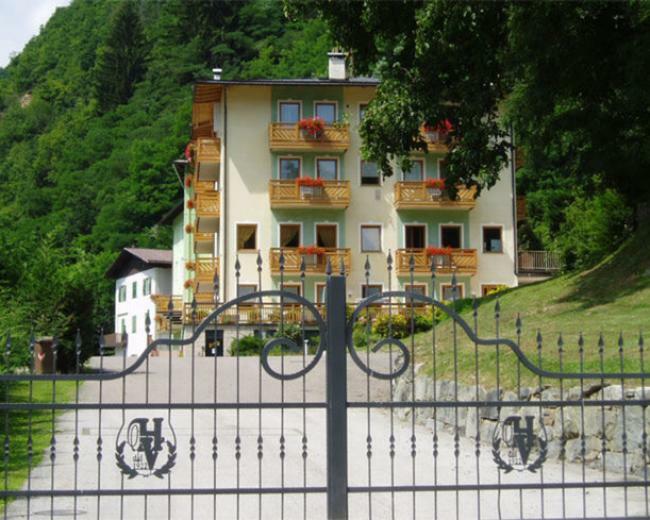 Rabbi is a town of 1,422 inhabitants of the province of Trento. 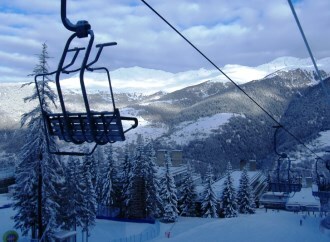 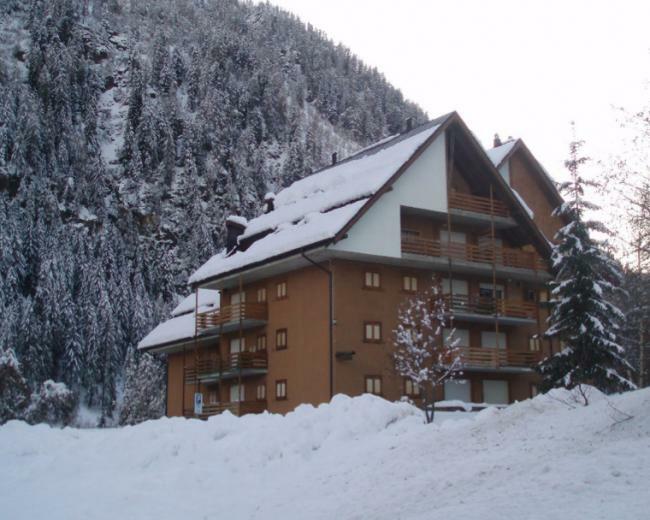 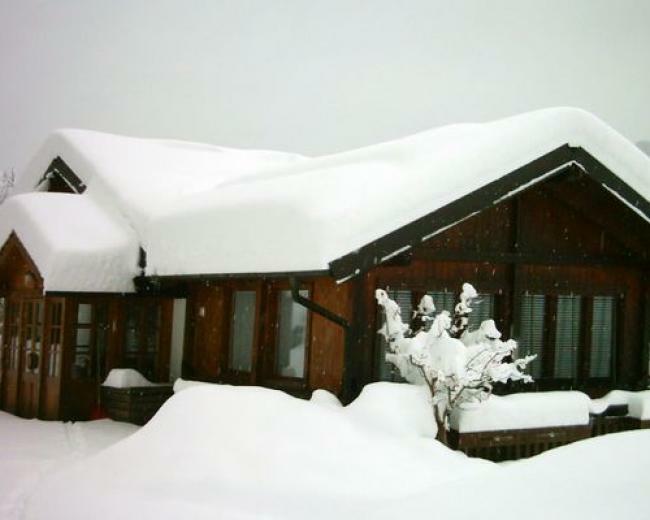 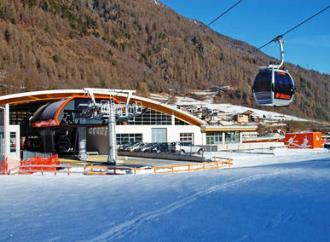 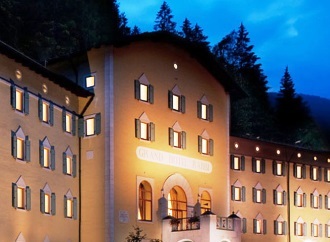 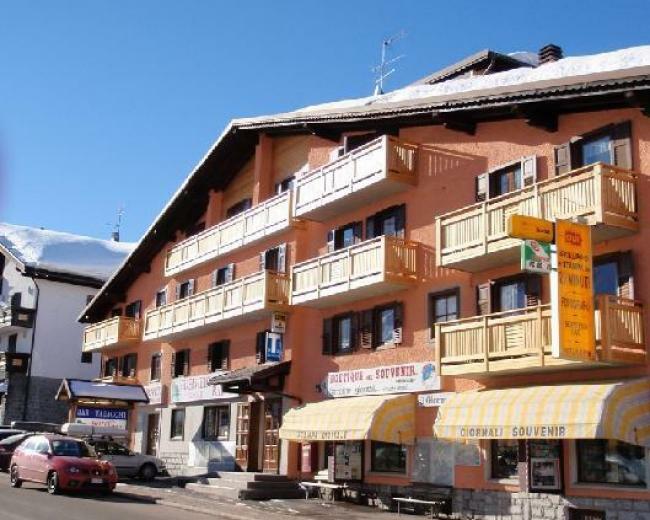 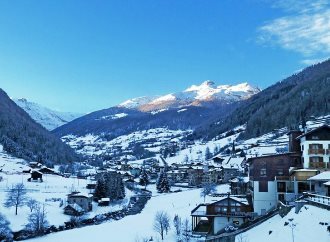 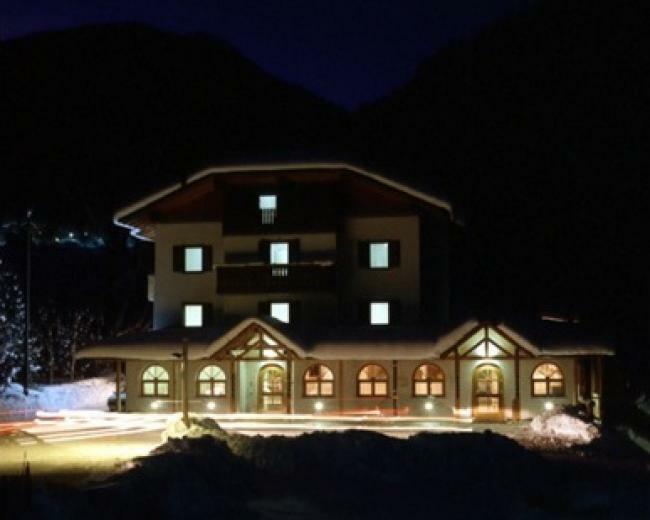 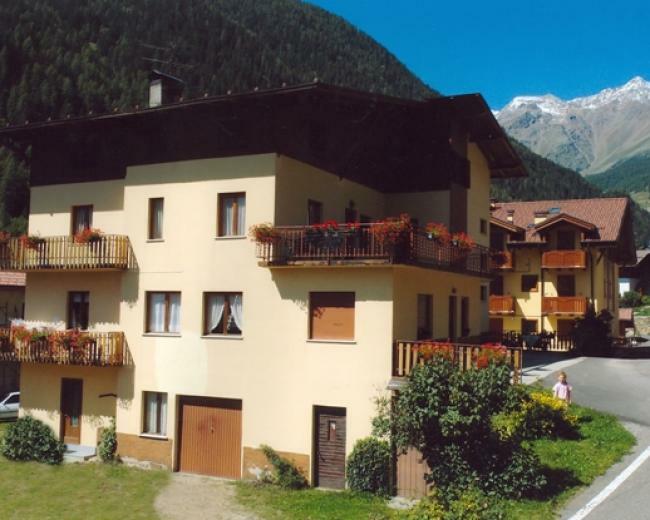 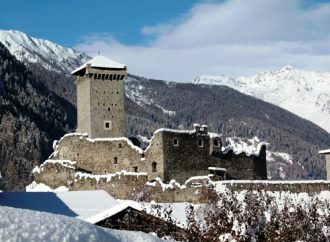 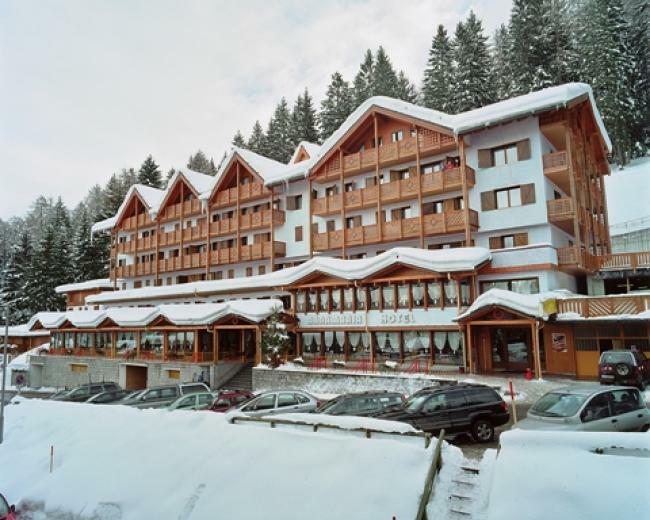 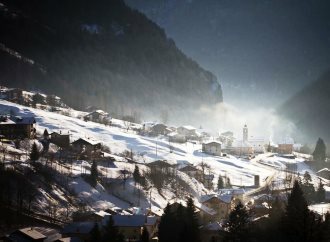 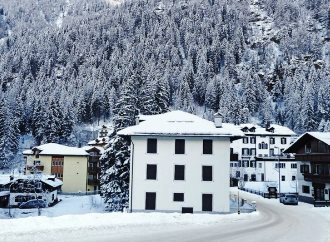 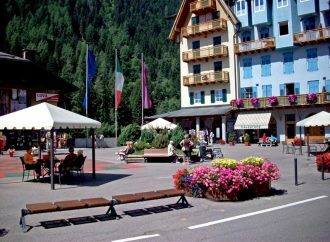 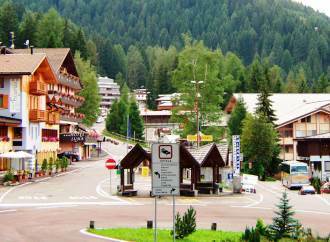 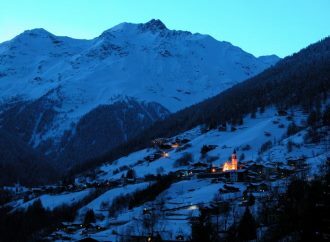 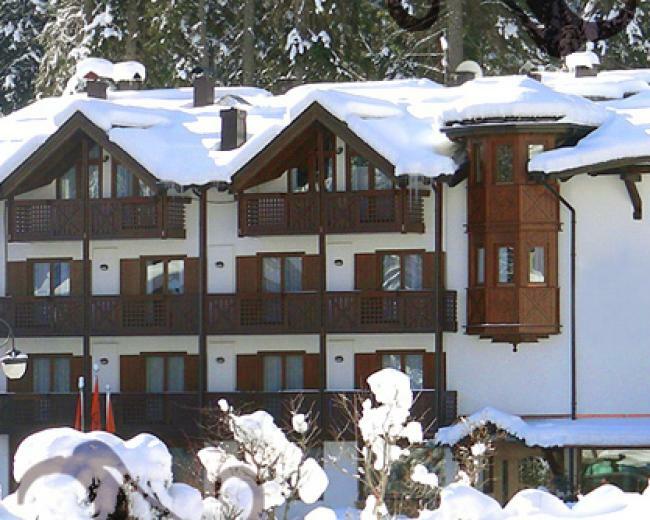 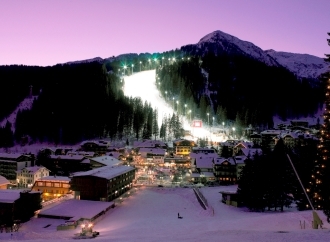 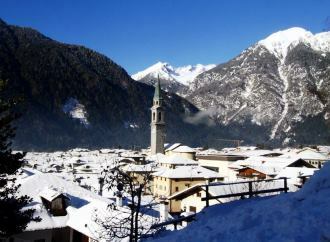 Its name coincides with the Val di Rabbi, a side valley of Val di Sole that extends for about ten miles north-west of Malè. 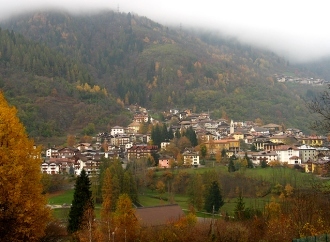 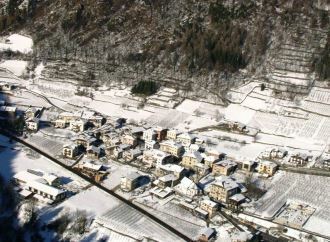 Rabbi is divided in smaller towns within the valley(beginning from the first that can be encountered from Malè): Pracorno, San Bernardo (the administrative center of the valley), Piazzola and Rabbi Fonti. 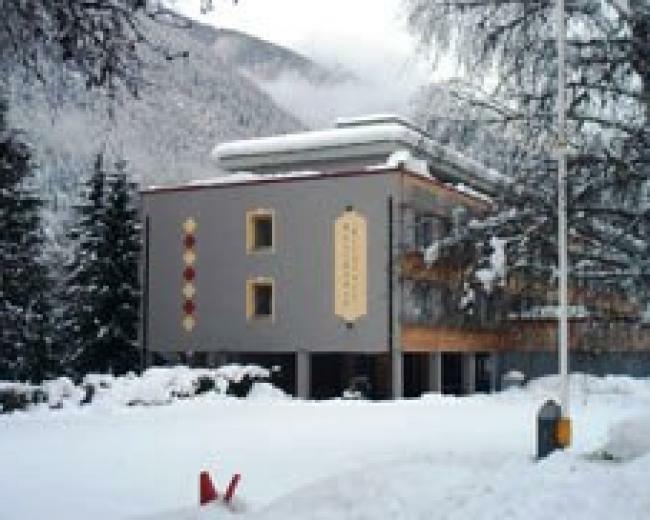 Moreover, in Rabbi Fonti it is possible to enjoy the termal baths, which is a renowed specialized center with important tradition in the field of rheumatic diseases treatment and circulation disorders. 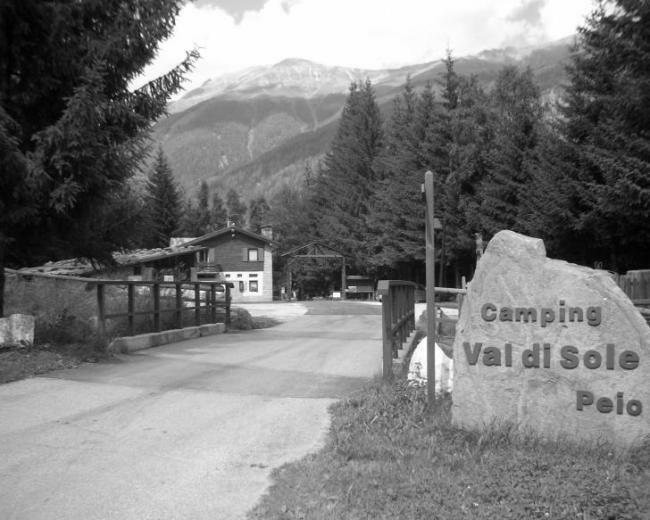 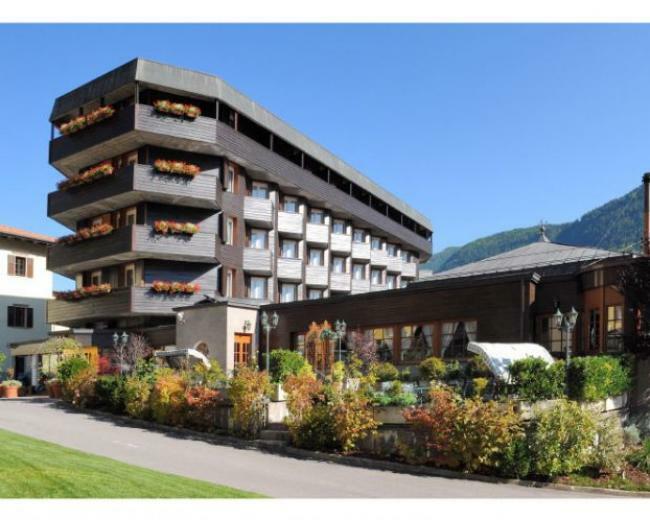 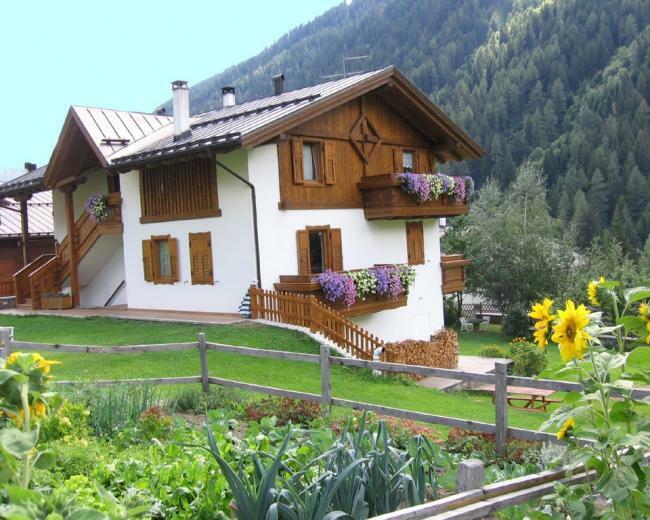 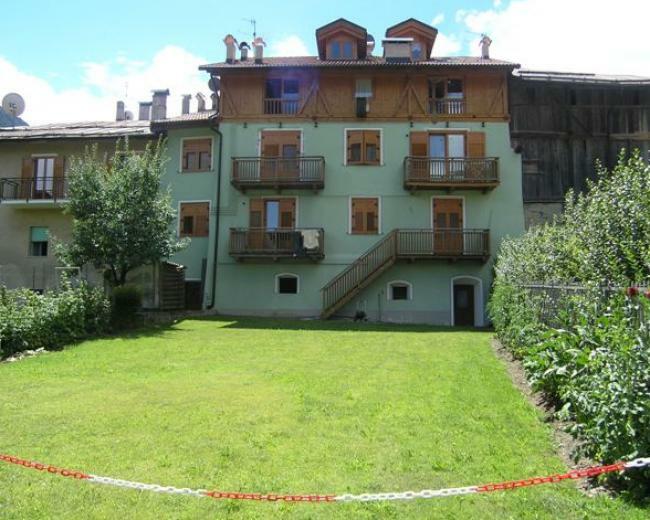 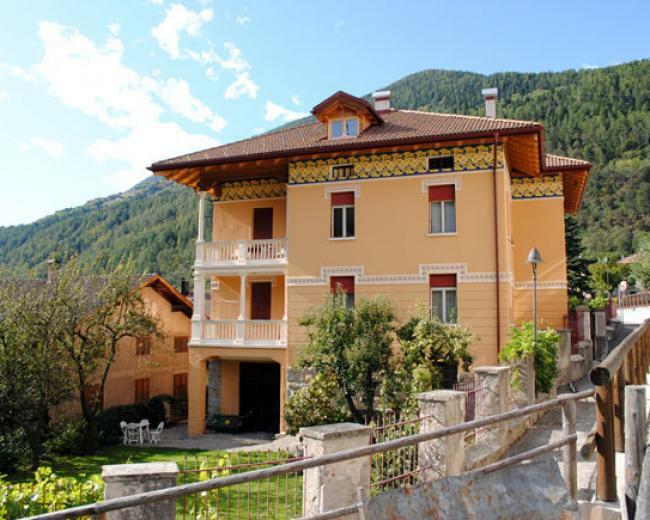 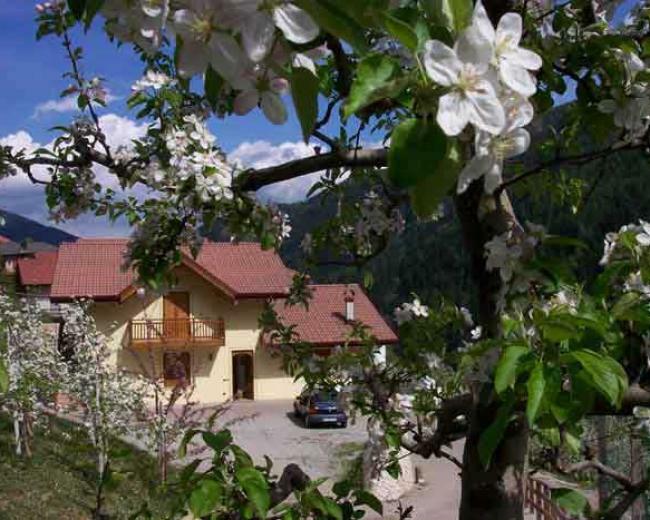 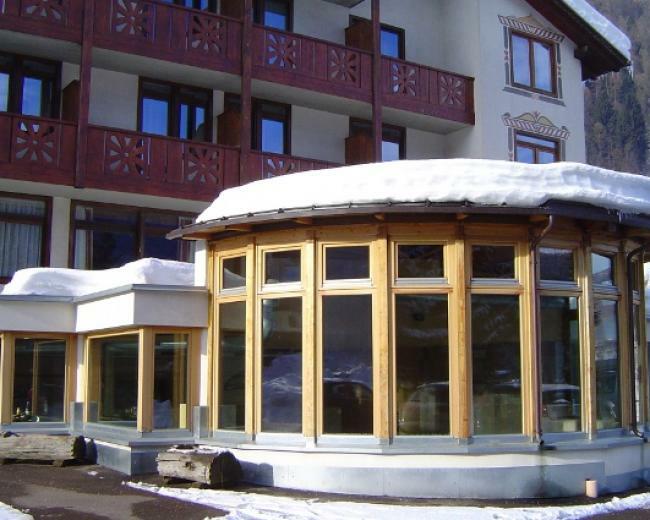 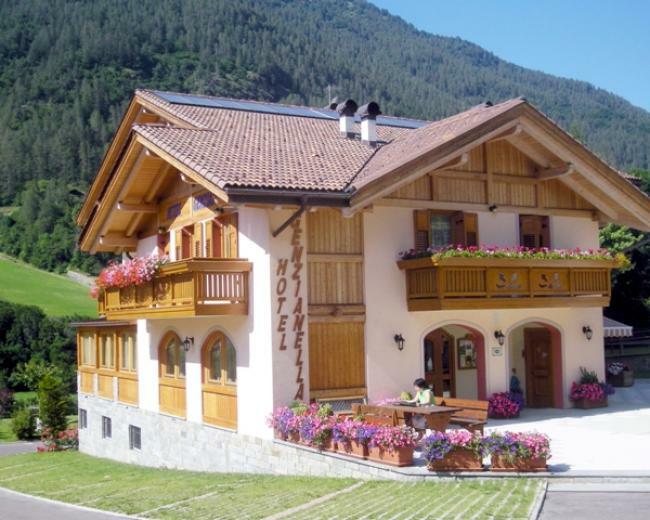 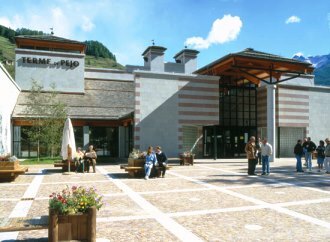 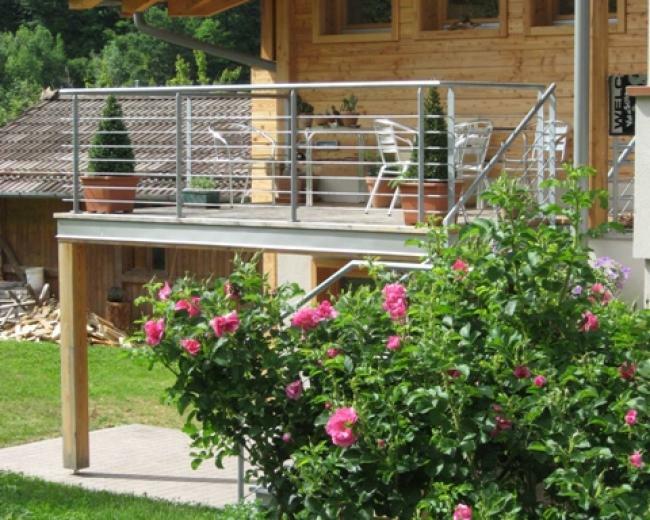 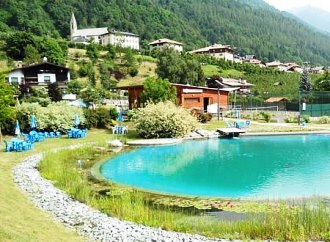 The particular shape and configuration of the valley makes Val di Rabbi one of the most attractive alpine valleys of Trentino, characterized by wide meadows, green forests, endless pastures and countless farms, and the picturesque rural wooden buildings. 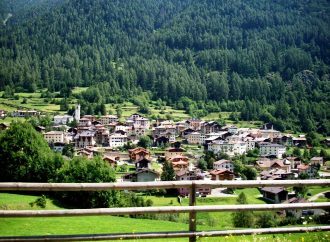 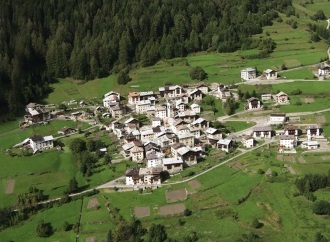 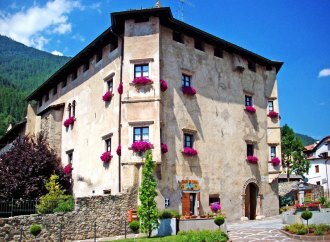 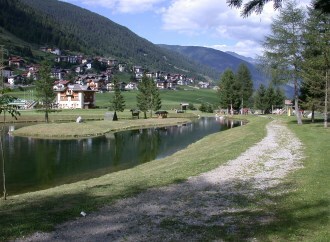 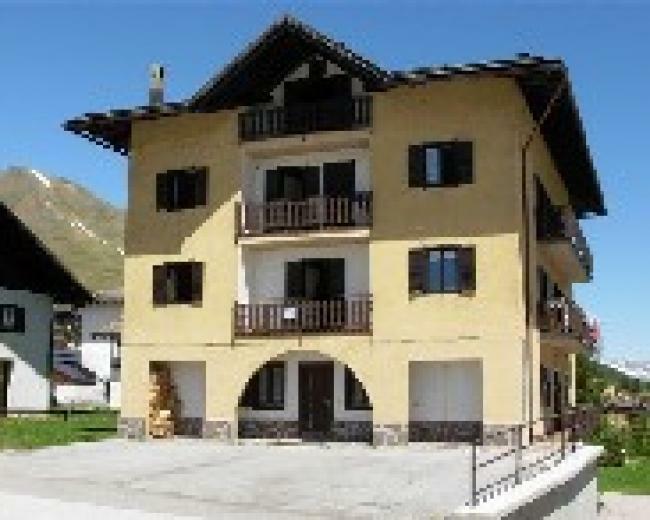 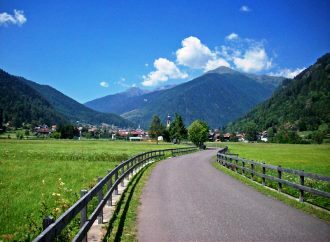 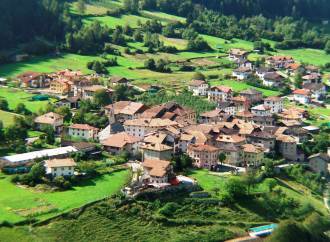 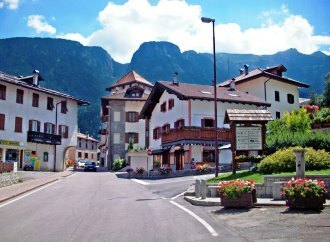 More than a half of the municipality of Rabbi is included in the Stelvio National Park and the valley is crossed by the Rabbies River that flows into the Noce River. 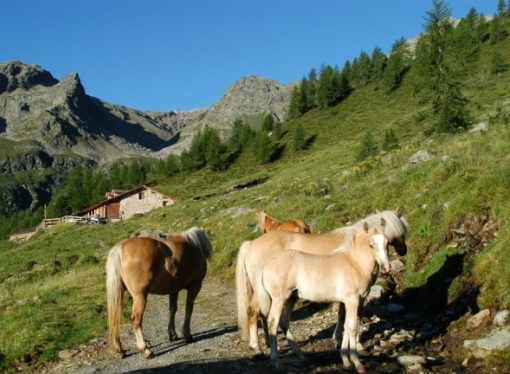 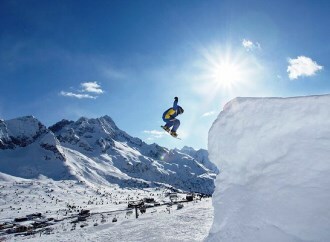 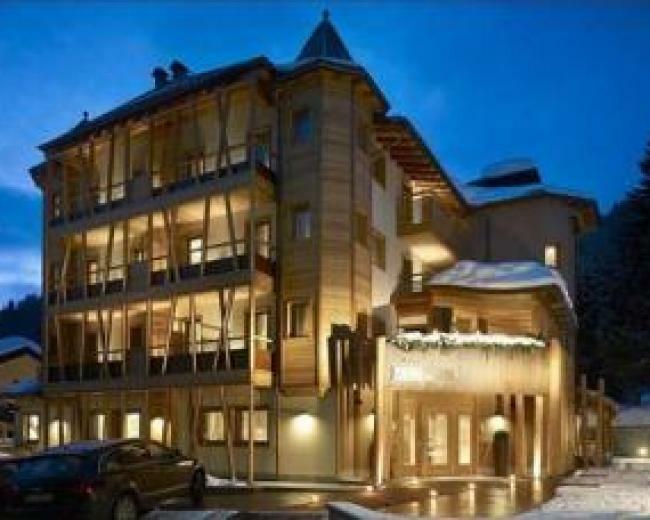 Two relevant manifestations are: the traditional autumnal "Desmaljada" which represents the return of the animals from the mountain pasture, and in regard to sport events, "Skialp Val di Rabbi" a ski competition in the heart of Stelvio National Park.